Floyd is a Registered Representative and a General Securities Registered Principal with The Strategic Financial Alliance, Inc. He is a CERTIFIED FINANCIAL PLANNER™ professional and a Certified Kingdom Advisor®. Floyd has been a financial services professional for over 30 years. As the founder of Cornerstone Wealth Management, LLC, Floyd's passion is to provide excellence in financial planning and investment services while encouraging his clients to think well about money. He wants to take clients beyond the traditional boundaries of financial planning and help them improve their quality of life. Because money, by itself, does not create contentment, Floyd founded Cornerstone to help people create real wealth, not merely monetary wealth. Floyd graduated from North Carolina State University with a B.S. in Applied Mathematics. He holds graduate degrees from Wheaton College (M.A.) and Dallas Theological Seminary (Th.M.). He and his wife, Diana, met at NC State and were married in 1971. They have six children and eight grandchildren. Floyd loves spending time with Diana and their children and grandchildren. He is an avid reader and a passionate NC State Wolfpack fan. Nate is a CERTIFIED FINANCIAL PLANNER™ professional and a Certified Kingdom Advisor®. He is a General Securities Registered Representative and serves our clients in the development and annual review of comprehensive, written financial plans. He also builds a unique investment portfolio for each client designed to achieve their goals and dreams at an appropriate risk level. Nate joined Cornerstone in August of 2007 after a seven year US Air Force career culminating as a B¬52 Instructor Pilot and the Assistant Training Flight Commander for the 23rd Bomb Squadron in Minot, ND. He graduated from the US Air Force Academy with a B.S. degree prior to Undergraduate Pilot Training in Texas. Nate and his wife, Heather, have been married since 2000, and they have three daughters. One of the things Nate discovered as he was making the transition from bomber pilot to financial planner was that he thrives when he feels he is helping people. He wants to help improve the quality of our clients' lives. He loves watching worry dissipate from a client's face when they have a plan and a proper perspective about money. Nate loves playing with his kids and spending time with his wife. Brett is a General Securities Registered Representative. He joined our team at Cornerstone in December of 2008. He graduated from Campbell University with a degree in Business Administration and a minor in Marketing. 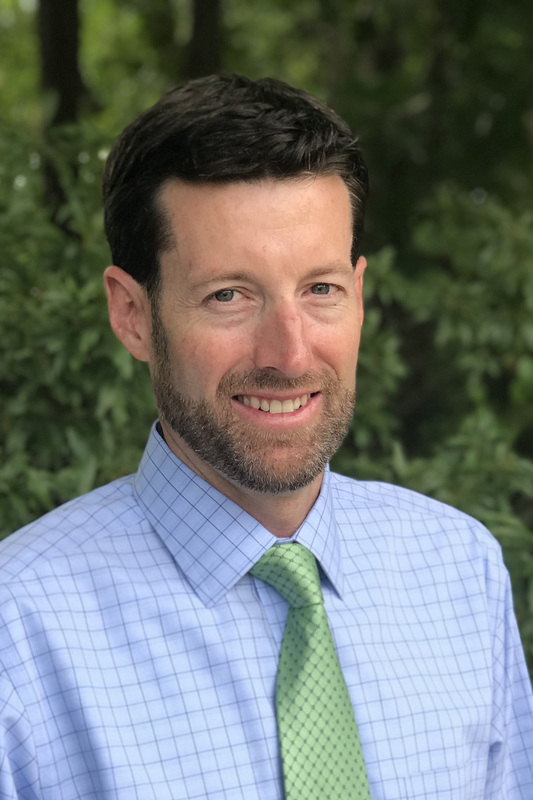 Brett is a former PGA member and has worked at several private country clubs including Raleigh Country Club where he was the Head Golf Professional. Brett left the golf industry to pursue a passion for helping people have a better quality of life. Brett and his wife, Jenna, have been married since August of 2005 and have three children. 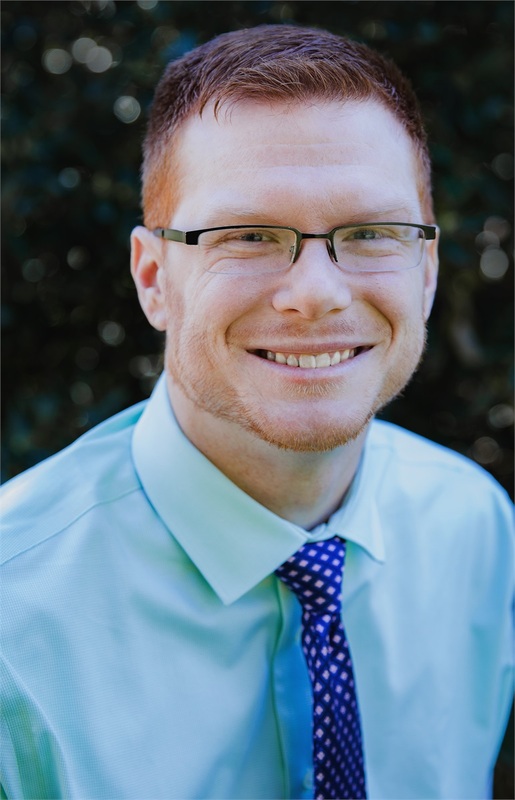 Brett is a native of Raleigh and a member at Crossroads Fellowship (Wake Forest-¬Rolesville location). 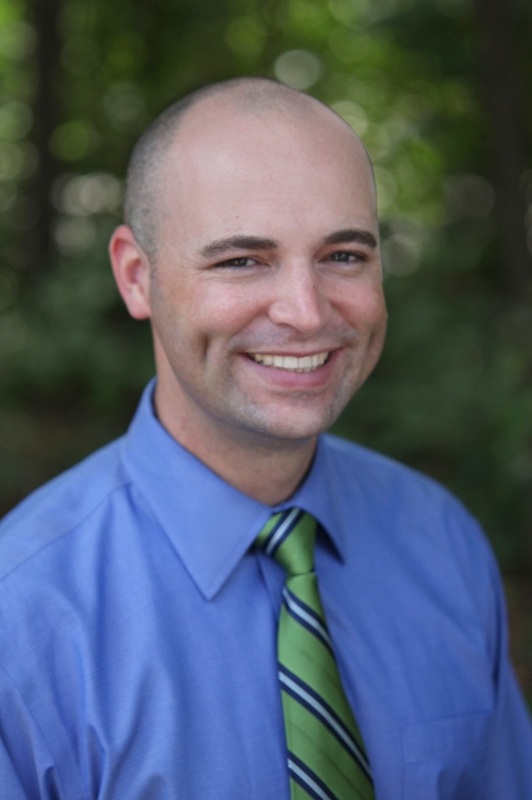 Brett enjoys spending time with friends and family at Lake Gaston, the mountains, fishing, boating, and golfing. Kelsey is a General Securities Registered Principal. She has been with Cornerstone since April of 2004. She graduated from North Carolina State University with a B.A. degree in Communication with a concentration in Public and Interpersonal Communication. She also studied for two years at Southeastern College in Wake Forest. Kelsey develops and oversees the internal systems designed to ensure the highest possible level of service for our clients. Kelsey and her husband, Adam, have been married since June of 2009 and have two sons. They are active members at The Summit Church, and they attend the Blue Ridge Campus. Kelsey enjoys attending NC State athletic events with Adam and their family and friends. Tim is a CERTIFIED FINANCIAL PLANNER™ professional and a Certified Kingdom Advisor®.Tim has been with Cornerstone since November of 2010. He graduated from Campbell University with a degree in Business Administration and a minor in Marketing. He was a PGA member and served in various roles at North Ridge Country Club including First Assistant and later as the Teaching Professional. Tim works in the client service department, and he assists in providing our clients with the highest level of service. He and his wife, Amy, were married in 2000 and have two children. Tim and Amy are active members at Crossroads Fellowship. Tim still enjoys teaching golf, and he also enjoys participating in triathlons, running, coaching hockey, and spending as much time as possible with his family. Jason is a General Securities Registered Representative. He joined Cornerstone in September of 2014. He graduated from Appalachian State University with a degree in Business Management. 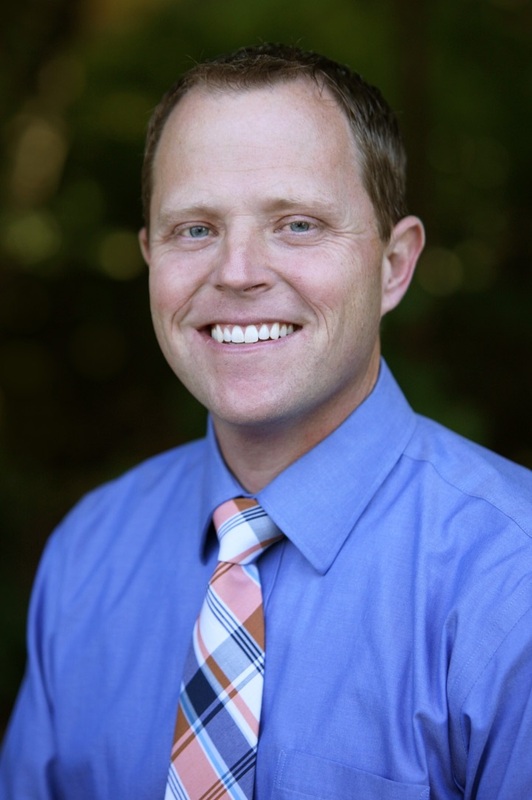 Jason is a PGA member with 17 years of experience in the golf industry at several private clubs throughout North and South Carolina, most recently Treyburn Country Club in Durham. He left the golf industry to pursue a career where he could continue to help and serve people while spending more time with his family and friends. Jason and his wife, Carmen, were married in 2000 and have three children. They attend Mt. Sylvan United Methodist Church in Durham. 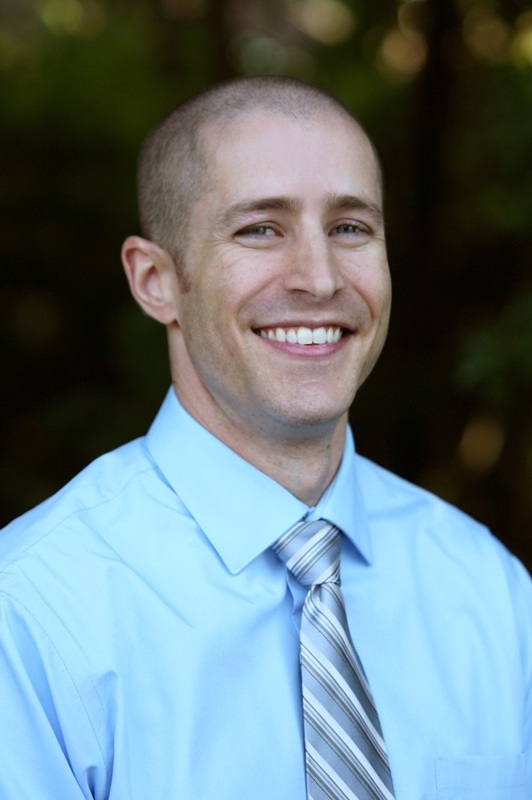 Jason enjoys traveling, playing golf, playing with his kids, and spending time at the beach with his family. Greg is a General Securities Registered Representative and serves our clients in the development of comprehensive financial plans and investment services. Greg honed core investing principles from his time working with institutional investors throughout the country. He wanted to take what he learned with institutional investors and use it to help individual investors improve their quality of life and develop a proper perspective about money. Greg joined Cornerstone in 2018 after a seventeen year financial services career culminating as an Executive Director with J.P. Morgan Institutional Asset Management. He graduated from the University of Illinois with a degree in Finance prior to starting his investment career. Greg and his wife, Sara, have been married since 2005 and have two children. He left the hectic pace of corporate travel every week to pursue a career where he could continue to help and serve people while spending more time with his family and friends. Greg loves playing with his kids and spending time with his wife in any outdoor activities. Liz has been part of the Cornerstone team since January of 2014 and serves as Business Manager. After earning her B.A. from Middle Tennessee State University, she has held positions as Event Manager, Flight Attendant, and Office Manager. Liz’s attention to detail and organizational skills ensure the Cornerstone office is running as efficiently as possible. She is the person that will likely greet you when you call or visit Cornerstone. Liz is a member of Imago Dei Church and enjoys exploring new places locally and abroad. She participates in sprint triathlons and running races. 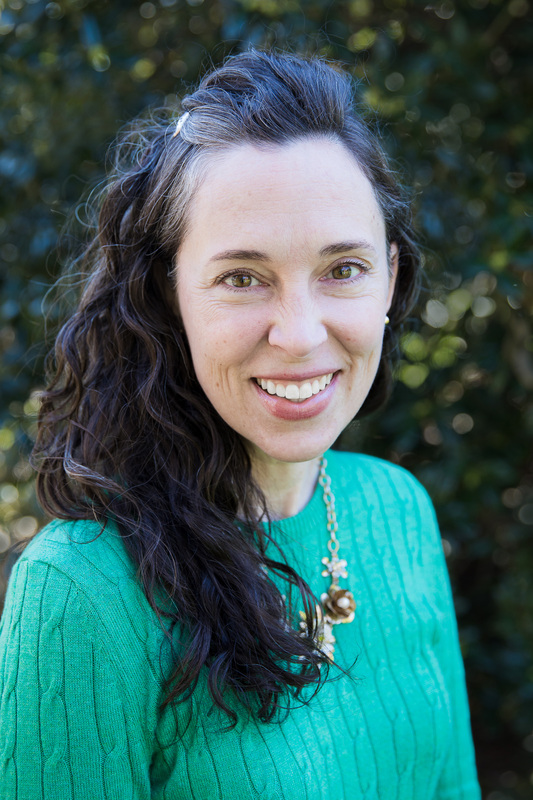 Liz is a justice advocate and holds a volunteer leadership position on the International Justice Mission Raleigh Team. Jonathan joined the Cornerstone team in September of 2014 as a part of our client service department. He graduated from Southeastern Oklahoma State University with a B.S. in Aviation and has worked as a flight instructor, corporate pilot, and aircraft dispatcher. Jonathan is originally from Dallas, Texas, but he and his wife, Ashley, moved to North Carolina in 2006 to be a part of a church plant. They have been married since 2003 and have two dogs. Jonathan earned his Master of Biblical Counseling degree at Southeastern Baptist Theological Seminary in 2018, and Ashley runs North Raleigh CrossFit, the gym that they own. They worship at Imago Dei Church and love to spend time together and with friends and family. Tim joined the Cornerstone team in February of 2018 in our client service department. He graduated from Liberty University with B.S. degrees in Finance and Financial Planning with a minor in Accounting. 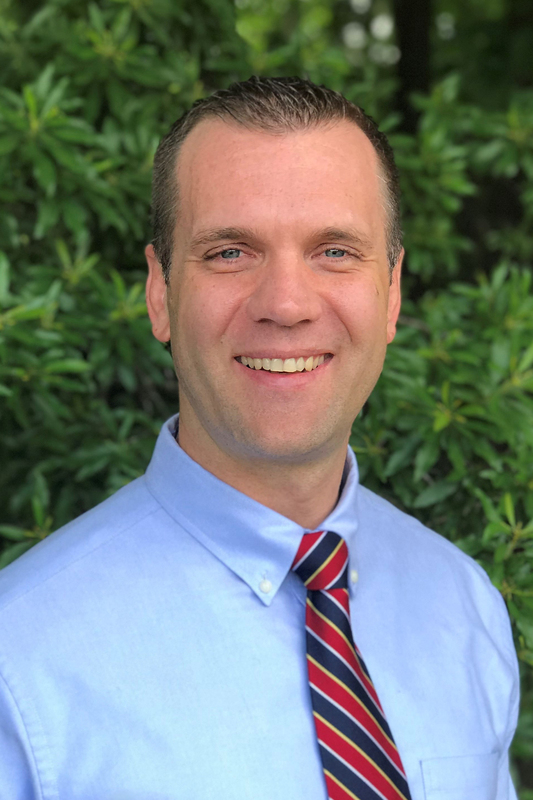 Although originally a Greenville, North Carolina native, Tim spent several years in Roanoke, Virginia with his wife after college. Tim has been in the financial planning industry for three years and has gained experience in all areas of the financial planning process. Tim and his wife, Kayleigh, were married in 2015 and have two dogs. Prior to moving to Raleigh in February of 2018, both Tim and Kayleigh were active members of North Roanoke Baptist Church where they served in various capacities. Tim enjoys spending time with his wife and dogs, trying new food, watching sports, and spending time with friends. Tonya was previously a part of the Cornerstone team for 5 years. In 2003, she took some time away to stay at home with her family. 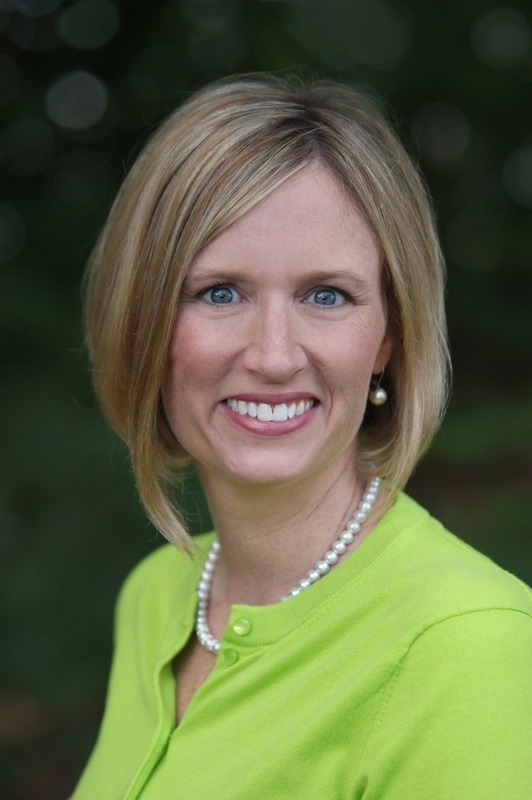 Tonya rejoined the Cornerstone team in 2013. Her background is in office management and client service. She studied accounting at North Carolina State University. Tonya works in the operations department and assists in providing the highest level of service for our clients. Tonya and her husband, Blake, are North Carolina natives. They enjoy family time with their daughter and taking family vacations to the beach. Heather joined Cornerstone in February of 2016. She graduated as a North Carolina Teaching Fellow from Meredith College with a degree in mathematics and has taught a range of mathematics from middle school to college math. Heather is married to Nate and they have three daughters. She assists with operations and client service and enjoys providing a high level of service to our clients. In her free time Heather enjoys running, going to State games, and spending time with her family and friends. Joe is a General Securities Registered Representative. He joined the Cornerstone team in 2005.